An evening trail run from The Runners Hub with a difference. You don’t need your own shoes. 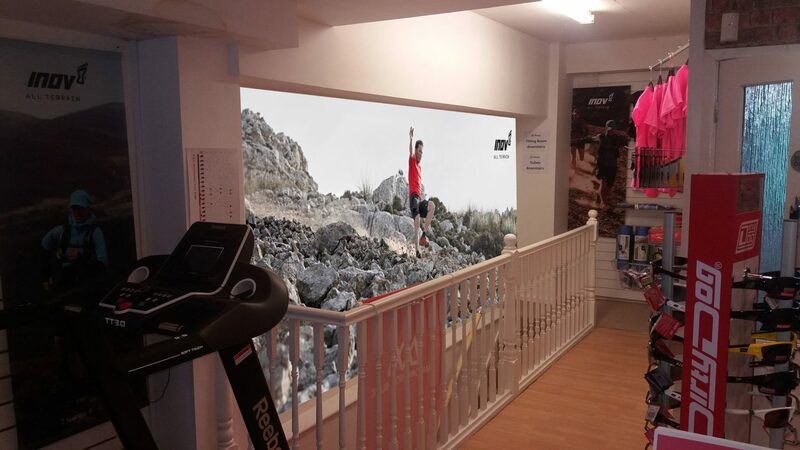 Inov8 will bring along shoes for you to try on and run in, including the X Talon 225, the X Claw 275 and the Trail Talon. If you have a head torch please bring it along. Afterwards tea, coffee, fresh juice and cake will be available at the hub. Runners of all experiences are welcome to join us. Just be at the hub by 5pm on Wednesday the 30th of November.